Southwest State Streetscape is a 1/4 -mile, 2-block arterial corridor improvement project along State Street in Ankeny, Iowa. The intent of the project was to calm traffic and encourage pedestrian activity between the residential neighborhoods on the west and commercial and park developments on the east. 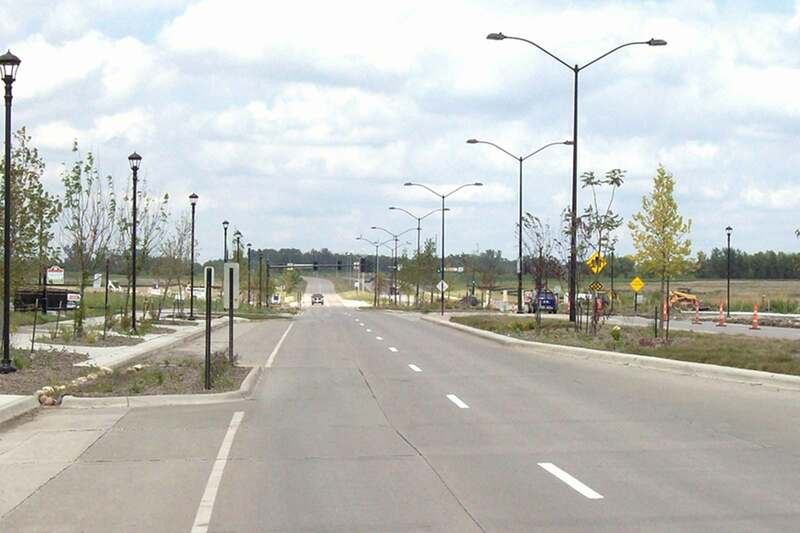 The project included street widening for parking, street biocells, landscape planters, median landscaping, pedestrian crossings and pedestrian scale lighting. The corridor was designed to be compliant with context sensitive design elements promoted by the Institute of Transportation Engineers (ITE). 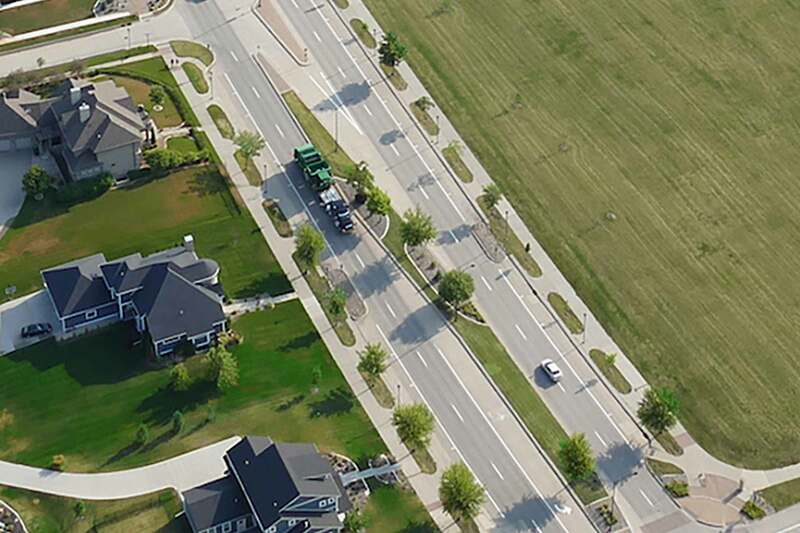 Nilles Associates performed the site survey, traffic study, preliminary and final plans, bidding, as well as construction administration and observation.